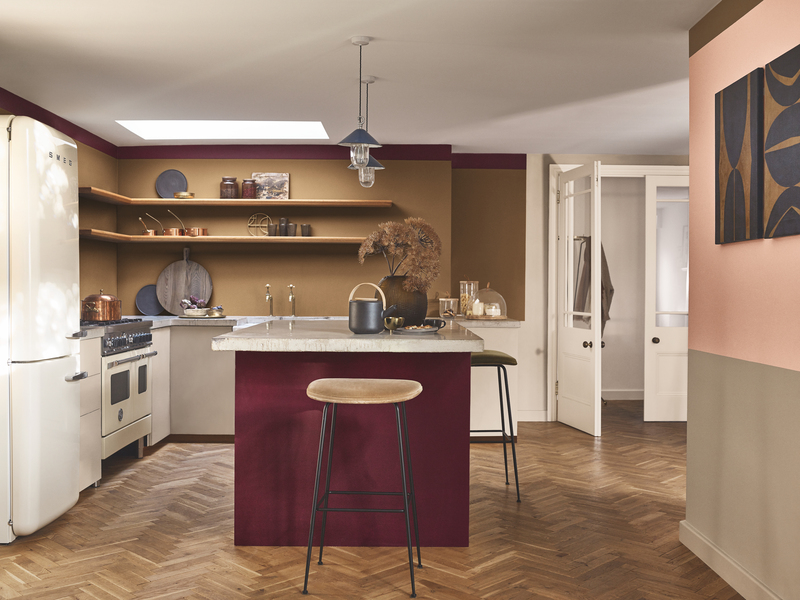 We’re taking a slightly overdue look at a colour trend that’s set to hit next year with Dulux’s colour of the year Spiced Honey. And before you turn away thinking it’s just another trend, this colour is actually very versatile. It may even come in handy for those of you who may be contemplating a change in your homes and are in need of some colour inspiration. And I’ve even put together three different looks at the end of this post to see how Spiced Honey can work. As a natural rich tone inspired by nature itself, it’s a lot easier on the eye than Pantone’s UltraViolet that’s for sure. Having taken time to contemplate Spiced Honey when it was first announced in September, it is gradually warming on me as a colour that has quite a lot of potential. 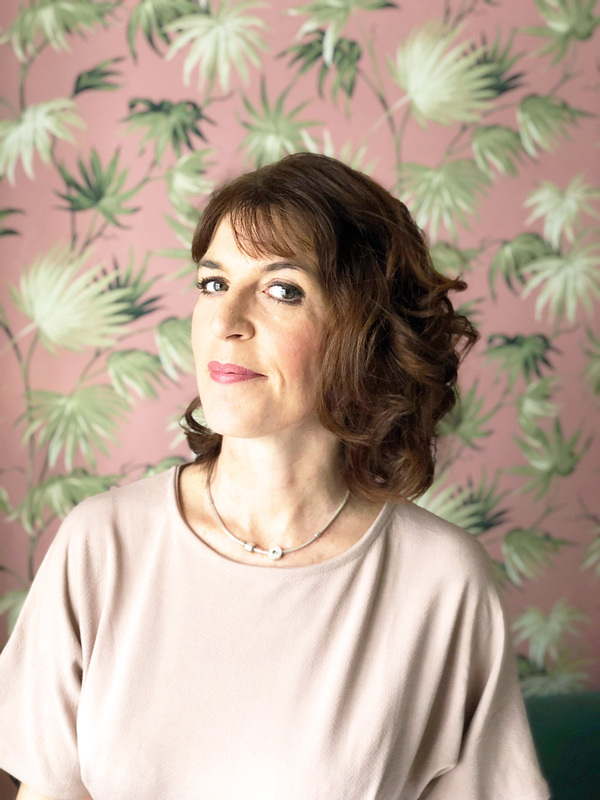 Dulux has been one of our go-to paint source for the majority of our home and I hadn’t actually realised that Dulux forms part of the biggest surface coatings and paint companies in the world! 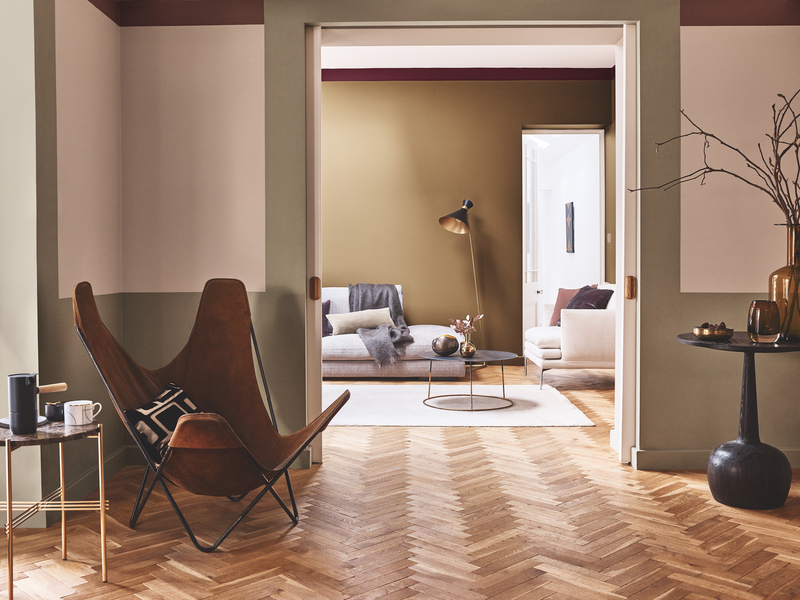 Dulux designs colours for a staggering 80 markets in 26 countries! So it’s save to say they know a thing about colour or two. Dulux’s Global Aesthetic Centre gathers annually to discuss social design trends that influence our colour choices. This year they have stated that in 2019 we will be looking to make positive changes in our lives. Spiced Honey has been set to reflect the positive mood of the moment to inspire a feeling of positivity in our homes. 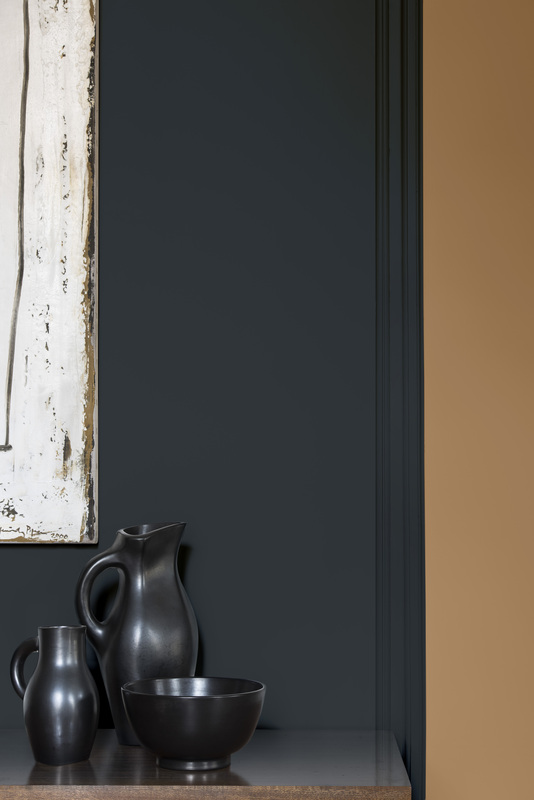 Whether or not you buy into colour trends or the reasoning behind them, Spiced Honey is a colour that can create a whole range of moods depending upon the palette that you combine it with. 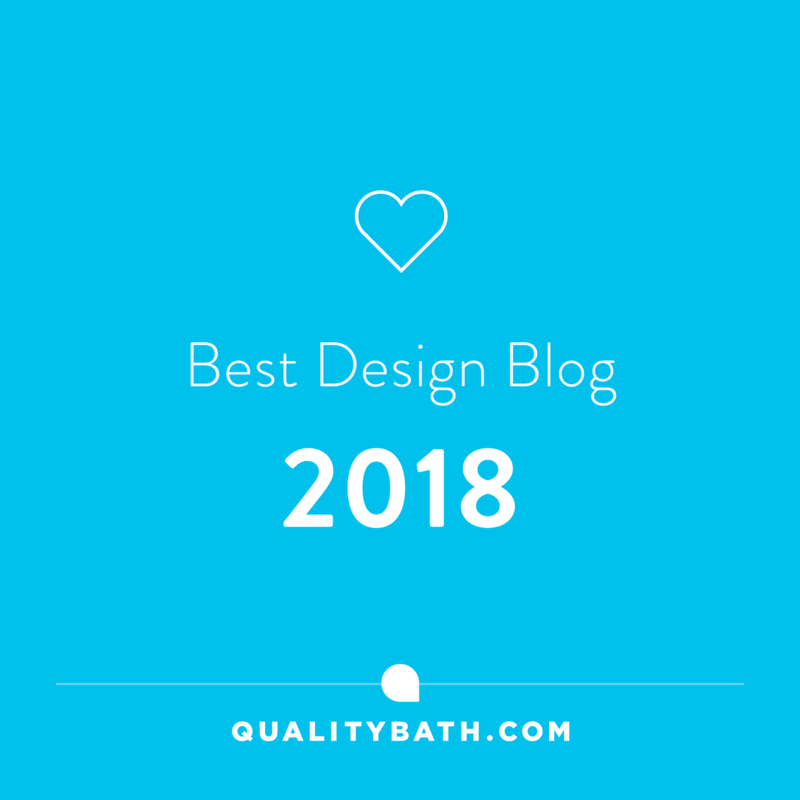 I wasn’t entirely sure of it at first because I tend to slightly balk at trends, (I don’t like being told what I should like) but as a designer trends do allow you to experiment and take into consideration new ideas and ways of thinking. Spiced Honey is a rich natural tone that fills the space between caramel and mocha with a warm and understated earthiness. For me, it’s versatility may just well be the key to its success when it comes to decorating our homes. Spiced Honey provides you with the freedom to play with more vibrant colours including oranges and pinks. Create calming warm vibes with Spiced Honey to areas of your home where you most need it. Use Spiced Honey as the foundation to allow you to play with pattern and colour with connecting rooms as well as open plan areas. This helps achieve a sense of flow between areas creating a cohesive harmonious colour scheme throughout. Spiced Honey provides you with the freedom of being able to mix and match your home accessories and soft furnishing to complement and enhance this new shade in your home. Pair with darker blues to add depth and a more masculine feel to a room. Dulux says this wonderful shade can create a soothing place to think, a cosy place to love or a vibrant place to act. With this in mind, I’ve put together three different looks below using Spiced Honey…. Paired with jewel-like tones and touches of metallics and velvets Spiced Honey creates a space that feels rich and luxurious. Add in natural textures such as wood to add to the warming and luxuriant feel. For a more relaxed feel combine Spiced Honey with lots of natural textures such as wicker, linen, woods and wool. 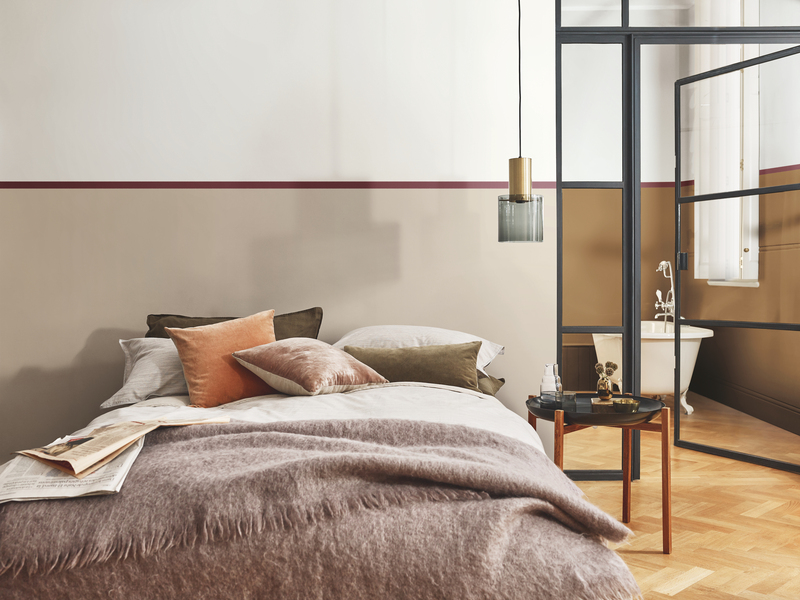 Combined with other earthy tones you’ll create a cosy abode that is perfect for cooler months. You could always introduce some dusky or lighter shades of pink for say spring and summer months. 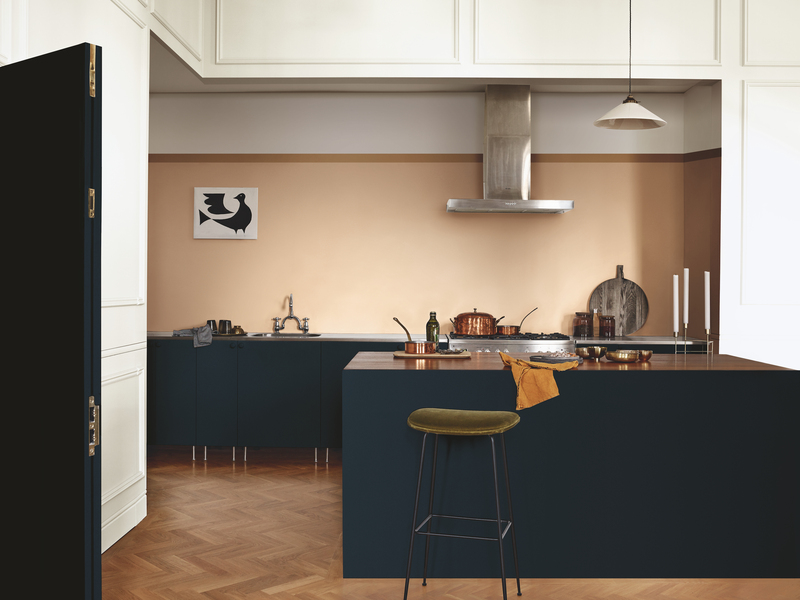 Clean lines paired together with cooler blues offers up a more refined contemporary feel to Spiced Honey. This look also allows you to be more playful with pattern and art as they’ll stand out. So what do we think? Are we converted to Dulux’s Spiced Honey? And which look, if any, would you go for? It’d be great to hear from you! 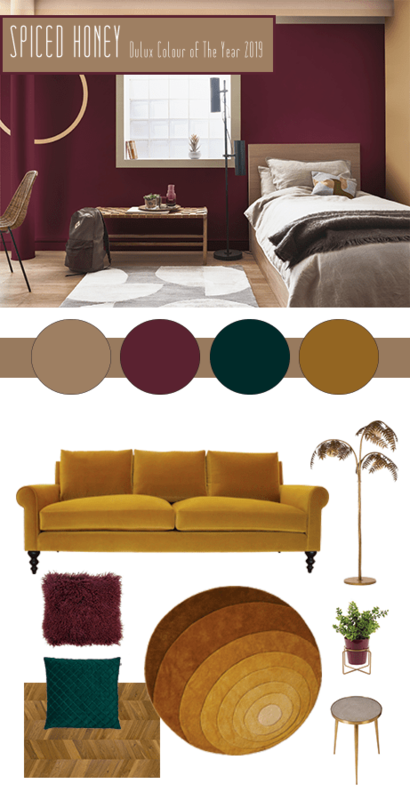 Love the mood boards Maria – it works so well with the dark Burgundy and Mustard ! Love the mood boards and I think you’ve done a fabulous job on putting the colour into perspective! I can envision how it would look thanks to your ideas! 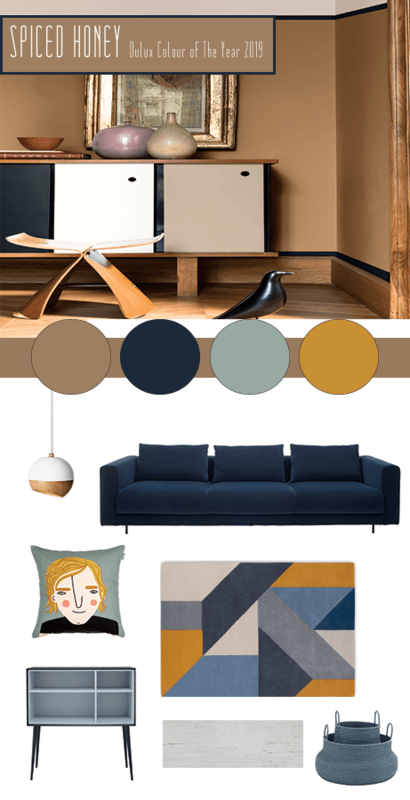 Oh yum, really liked all the mood boards but will take the Contemporary Vibes With A Playful Edge (and I may have just been inspired for a kids room makeover! Thanks Jenny! 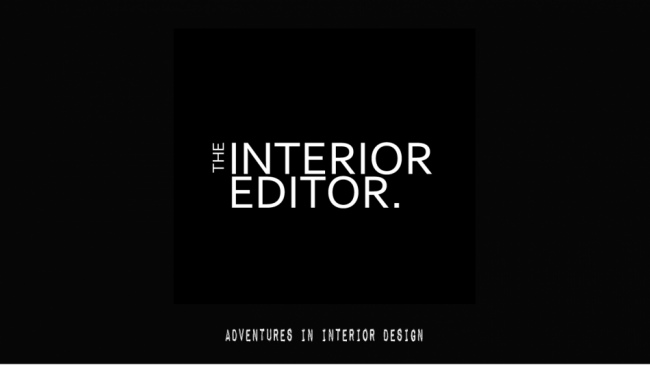 So pleased you like the mood boards I’ve put together and I’d love to see a kids room makeover in it! Thanks so much Pati and so pleased to have turned your dislike into a love! 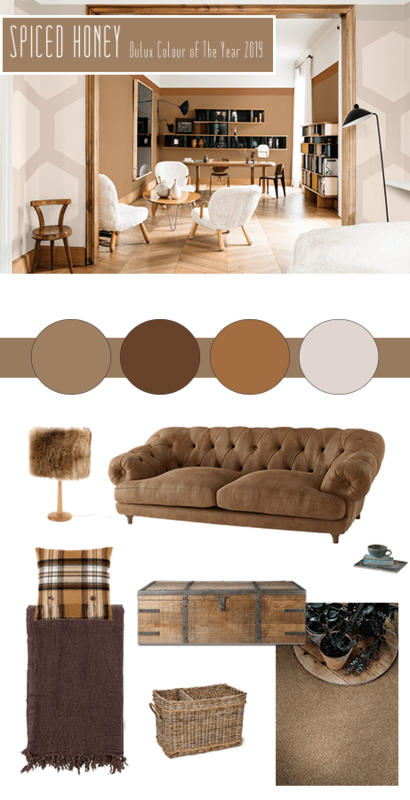 Fab mood boards Maria, loving this colour as a softer option for all us monochrome addicts! Thanks Mary! Only time will tell if it’s going to be a popular colour choice. I wasn’t sure about this colour at first. I thought it seemed a bit bland. However, as soon as I saw the colour combinations that were possible, this colour came alive for me and now I really like it. I think the first look is the one I’d go for. I was the same Stacey but as soon as you start experimenting you can definitely see its potential.